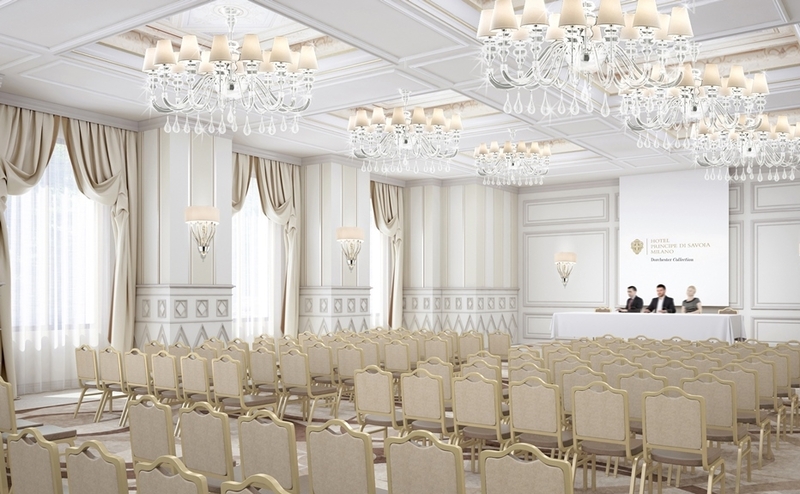 The 2nd EU-Japan EPA Forum will be held on May 16-17, 2019 Hotel Principe Di Savoia also one of Milan’s finest hotels and conference facilities, located in the heart of Milan in near proximity to Milan Linate Airport (LIN) 20-mins taxi ride (EUR30) and Malpensa Airport (MXP) 50-mins taxi ride (EUR95) or train by 50-mins (EUR15). Milan Central Train Station is within 5-min taxi ride or 10-mins talk. 5* Hotel Principe Di Savoia, Address: Piazza della Repubblica, 17, 20124 Milano, Italy. For more information, please contact the organisers. The 1st EU-Japan EPA Forum was held at the prestigious Great Ball Room in the Old Stock Exchange in Copenhagen, Denmark on 12 April, 2018. The Stock Exchange, Børsen was amongst the first exchanges in Europe, built by King Christian IV during 1618- 1624 as a symbol of Copenhagen as a commercial centre and metropolis. It is one of the most impressive renaissance buildings in Copenhagen, situated next to Parliament.